March month is about to end and with that the mango season is about to begin. I cannot wait to taste the first mango of this season. 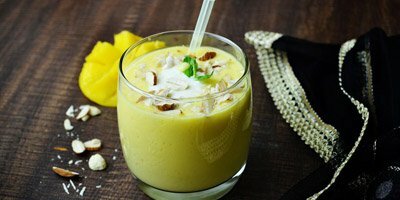 In North India this is the time when we celebrate Navratri as well so how about some Mango Lassi to beat the heat and have a vrat / fast friendly lassi. 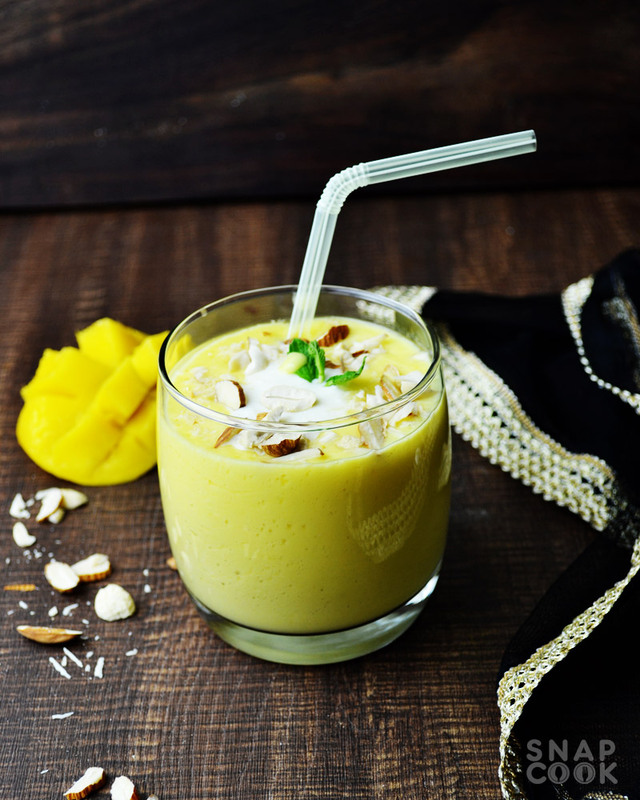 The best part about this vrat ki mango lassi is that one can make it instantly and can be made using basic ingredients. 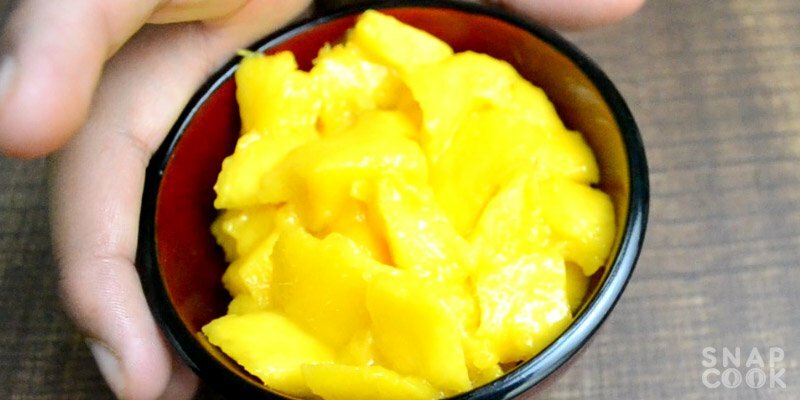 Chopped Mango slices – 1 cup. Chopped Almonds and Cashew nuts – 2 Tbsp. We will be using chopped mango pulp instead artificial essence or tin pulp to ge the real taste of the fresh mango. With all these basic ingredients lets start our recipe for Mango lassi using mango pulp. 1 – Take 1 cup chopped Mangoes. 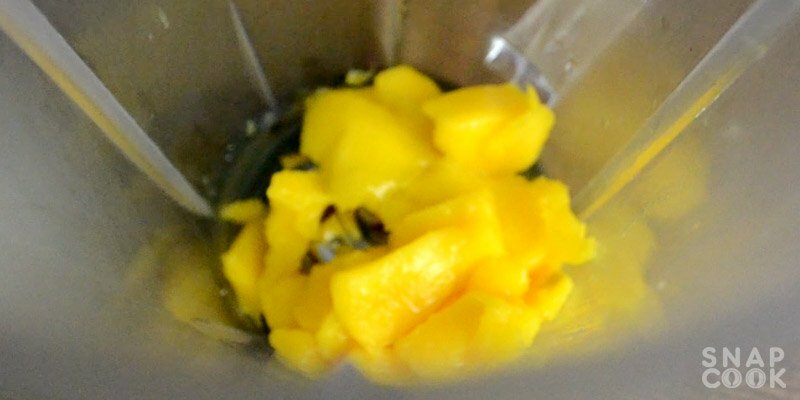 2- Add the chopped mangoes in a blender or mixer. 3- Add 2Tbsp sugar and blend for 1-2 mins. 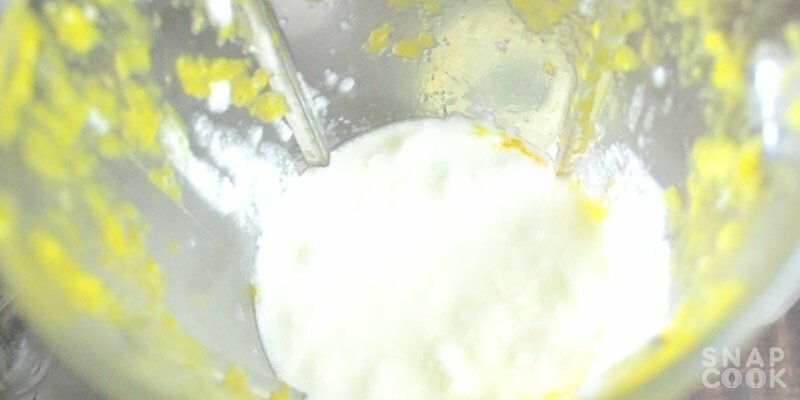 4- Add 1 cup curd or yogurt and blend again for 1-2 mins. 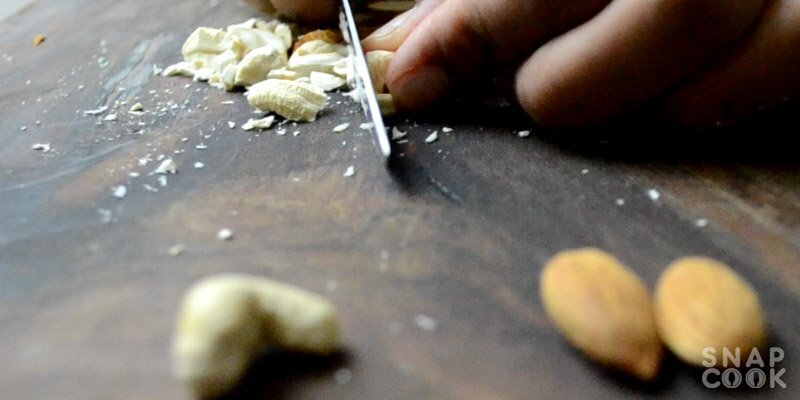 5- Take 2-3 Almonds and cashew nuts and chop them in small pieces. 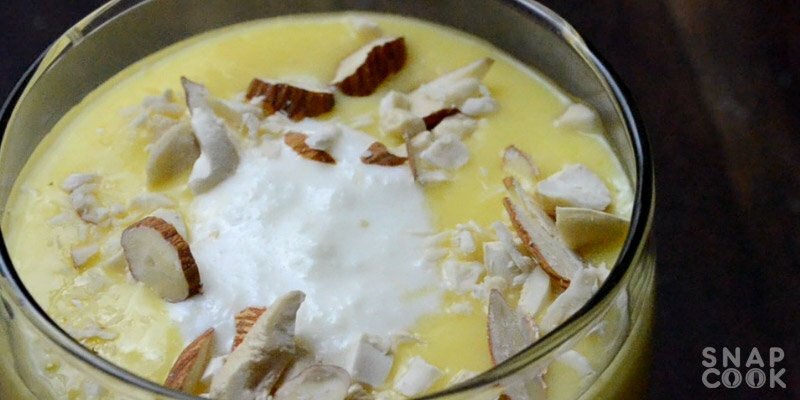 6- Add some malai or milk cream on top of the lassi. 7- Add chopped dry fruits on top of the mango lassi. Our Mango Lassi is ready to serve. Mango lassi recipe – how to make mango lassi using mango pulp. 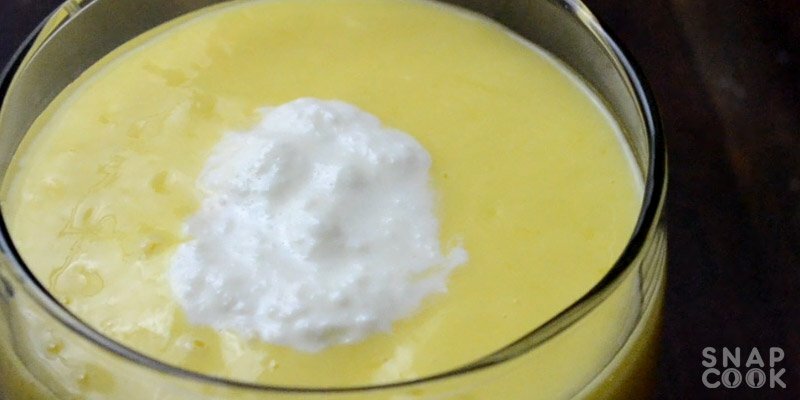 This instant lassi recipe will add a new flavor to your traditional lassi recipe. Curd / Yogurt- 1 cup. Take 1 cup chopped Mangoes. 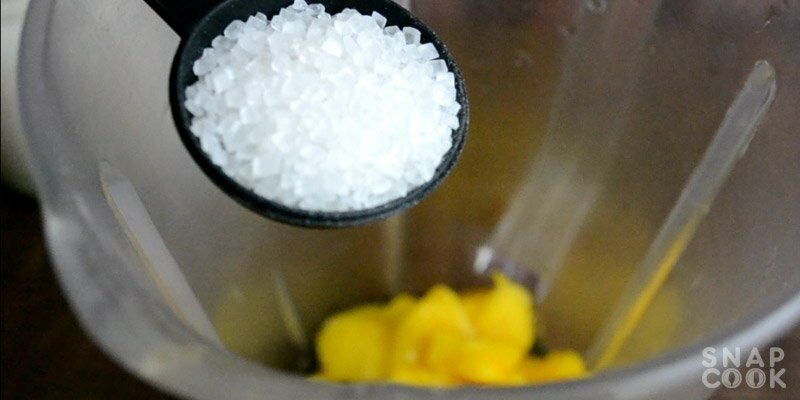 Add the chopped mangoes in a blender or mixer. Add 2Tbsp sugar and blend for 1-2 mins. Add 1 cup curd or yogurt and blend again for 1-2 mins. Take 2-3 Almonds and cashew nuts and chop them in small pieces. Add some malai or milk cream on top of the lassi. Add chopped dry fruits on top of the mango lassi.